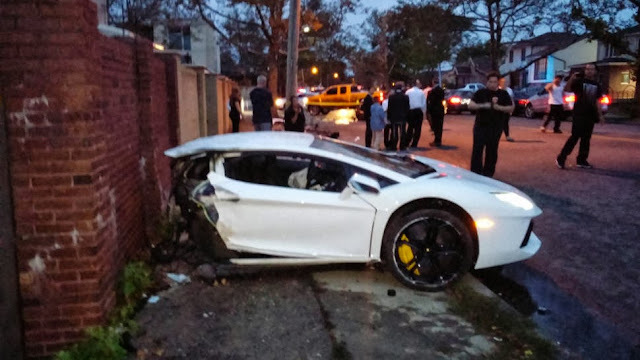 The horrendous Lamborghini Aventador Crash which happened in Brooklyn city in New York was caught on Video by two separate video cameras which included capturing the whole car into two halves. Initial impressions were of the opinion that Lamborghini driver was to be blamed as the car first hit the tree and later caused it to imbalance and split into two. 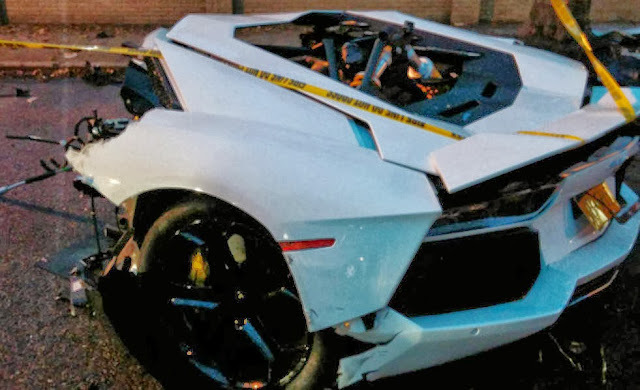 However, further investigations revealed that another black colored sedan coming from the opposite direction was involved in the crash which while taking a left turn hit the white colored Lamborghini Aventador. Below is the captured Video which shows how the entire incident happened. Watch out !